Put a ‘Spring’ in Your Step with Yerba Mate Cooler! DrinkWire is Liquor.com’s showcase for the best articles, recipes and reviews from the web’s top writers and bloggers. 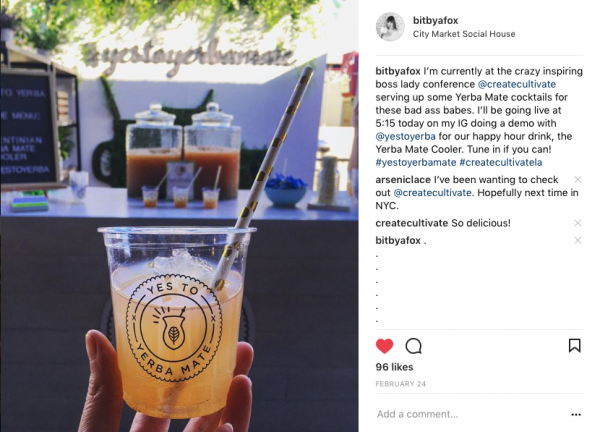 In this post, Bit By a Fox offers a mate cocktail recipe. I don’t know what it’s like where you are but around these parts I’m FEELING the spring pretty profoundly this year. The birds are chirping up a storm, blossoms are exploding onto the mean streets of La La Land, and there are hints that the unusually cool winter we’ve had in SoCal is making it’s way to warmer days. Which makes sense since tomorrow is officially the first day of spring! 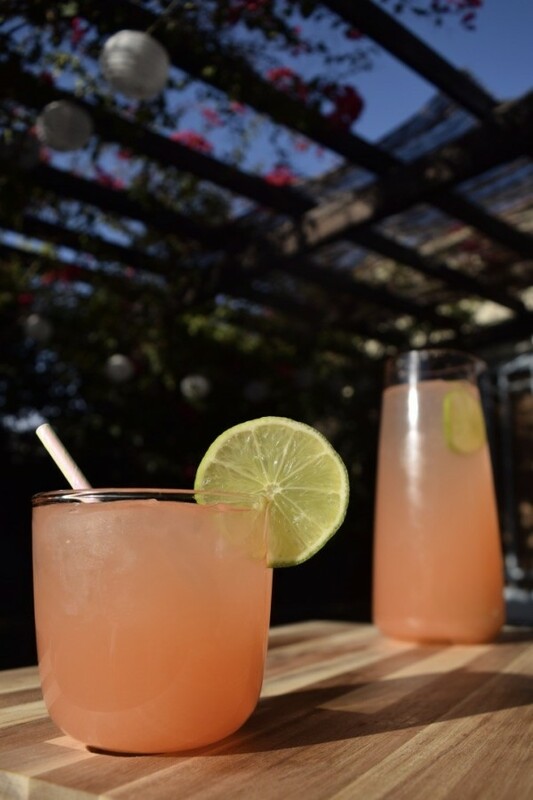 What better way to celebrate the Spring Equinox than with an adult bevvie that will put a spring in your step…literally! As I mentioned a few weeks ago with the Yerba Mate Horchata cocktail, Argentinian Yerba Mate can be a delicious and welcome addition to a mixed drink. It’s slightly stimulating, with about as much caffeine as a cup of coffee, but is also a rich source of powerful antioxidants, even higher than green tea. It boasts B vitamins, vitamin C, zinc, potassium and manganese…there’s a reason why the people of South America have been sipping on this stuff for centuries. And as I’ve discovered recently, it’s delicious in cocktails! 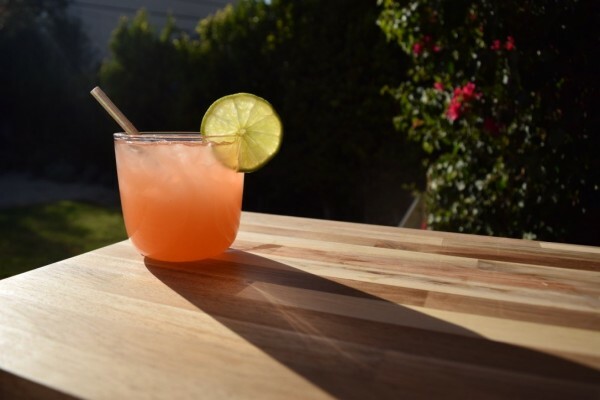 This is the second cocktail out of four I’ll be sharing with you guys as a recent resident recipe creator for Argentina Yerba Mate…and one of my favorites. The Yerba Mate Cooler was the later afternoon drink we served a few weeks back at the Create & Cultivate Conference here in LA. 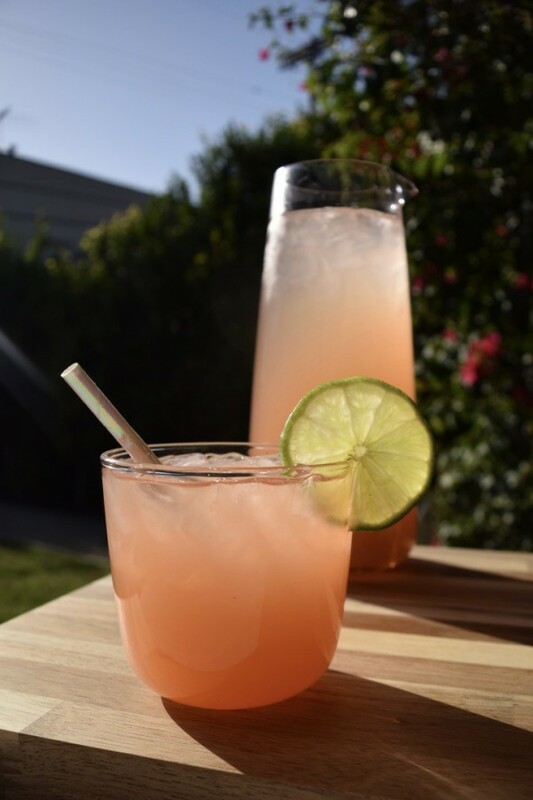 But this drink makes even more sense now that we are on the cusp of spring. 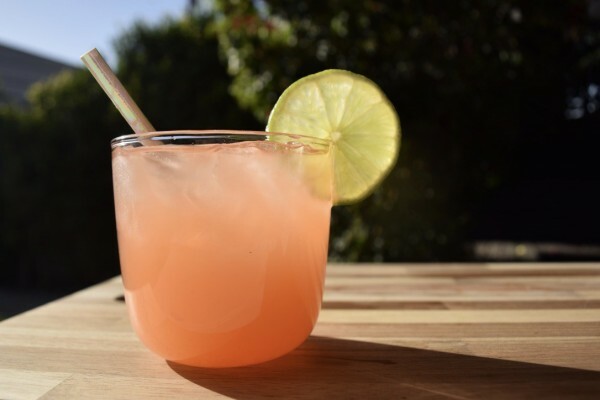 Fresh squeezed grapefruit and lime juice, a kick of ginger, and blanco tequila compliments the herbaceous almost woodsy notes of the Argentinian yerba mate tea. And topping it all off with bubbles makes this especially refreshing. Shake all ingredients except sparkling water over ice until well chilled. Pour into an ice-filled glass and top with sparkling water. Garnish with a lime wedge and candied ginger. In a large stockpot, bring the ginger, water and sugar to a boil, then reduce to a simmer, uncovered for 10 minutes. Remove from heat, cover the pot and let everything steep and cool to room temperature. When the syrup has completely cooled, strain the syrup, pressing the ginger to release as much liquid as possible. After straining, you can set aside the ginger solids for other uses, or discard. Store the syrup in the fridge until you are ready to use. Should keep for about 3 weeks. The post Put a ‘Spring’ in Your Step with Yerba Mate Cooler! appeared first on Bit By a Fox.